So cute! 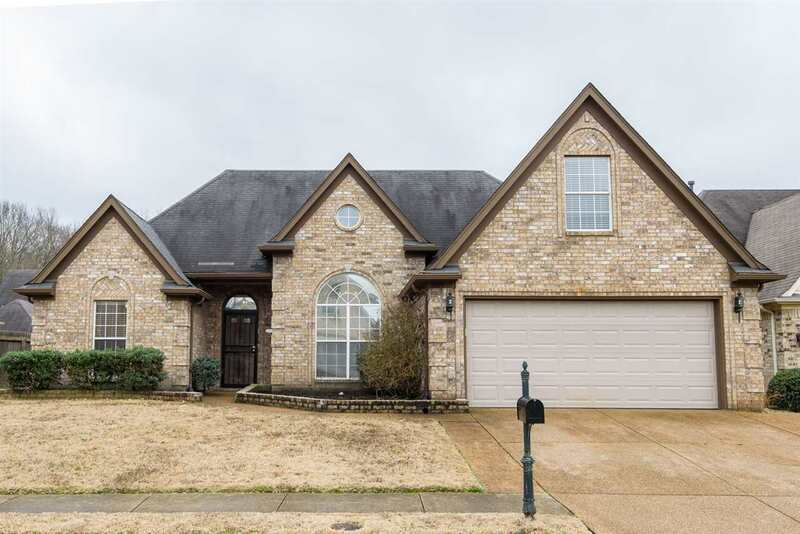 Immaculate 3/2 home w/finished bonus room. 3 bdrms downstairs -split floorplan! Beautiful wood floors w/slate tile in baths. Large great room, separate dining room, breakfast area, laundry room & bonus room. Plenty of room to gather & entertain! Wood-fenced, level private backyard w/pergola-covered patio. No carpet downstairs -wood & tile only! Cove living in unincorporated Cordova w/NO CITY TAXES -only county taxes (can you say lower monthly payment?!). Also, great room TV stays!